Apart from the most famous kings, such as David and Solomon, many of the rest of the kings of the Old Testament have faded into obscurity the lifelessons that can be applied to the lives of Christians are often overlooked as a result. This book rectifies this by bringing twelve of these kings back into the spotlight. You encounter good kings, bad kings, good kings that went bad and bad kings that came good! All of them, though, have something important to teach and challenge us as we look to serve the great and faultless King Himself Jesus Christ. If Jotham, Rehoboam, Hezekiah, Manasseh and the rest have become strangers to you why not get reacquainted? Tribes & Tribulations; Naphtali, Manasseh, Gad, Asher… Of course, these are four of the tribes of Israel you probably recognise their names but little more than that. Is there anything else to know about them? This book answers that question with a resounding yes! 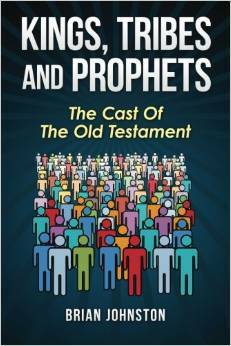 In this book, Brian points out that each of the original brothers had their own distinct characteristics and that, as prophesied, these traits would be replicated in their descendants. 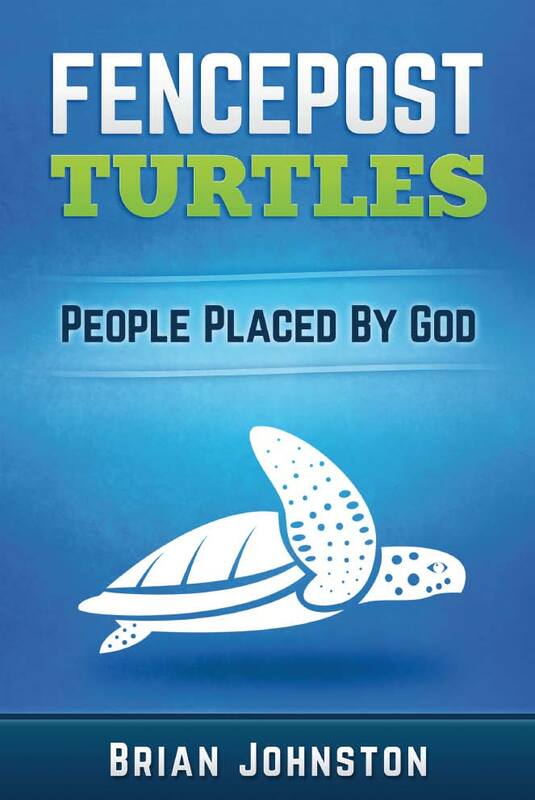 He also pinpoints a challenge for the reader from each tribe regarding their own character and relationship with God. Minor Prophets: Major Issues ; The socalled “Minor Prophets” of the Old Testament, such as Nahum, Micah and Malachi, are often overlooked because of their brevity and also because they might seem irrelevant to Christians of today. Brian Johnston shows how inaccurate this perception is by pointing out that each prophet not only had vital things to say to the peoples of that era, but they also raise very major issues that are absolutely relevant to believers today. Such issues include: injustice, suffering, unfaithfulness, abandonment, corruption, compassion, arrogance and wrong priorities. 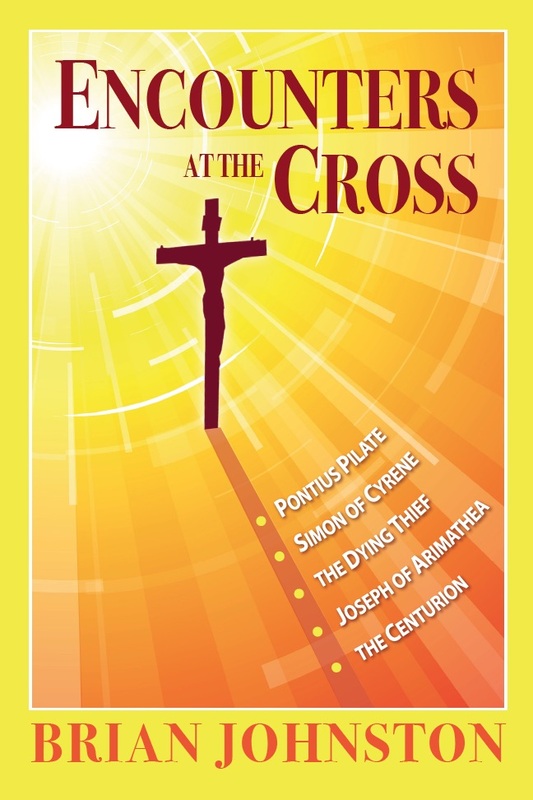 This ebooklet is designed to unlock this important part of the Bible and challenge your own experience as a disciple of Jesus Christ.